What Are The Functions Of Airwheel C8 Intelligent Motorcycle Helmet? Abstract: The modern product development technology is characterized by digitalization, networked, virtualization, intellectualization and integration. To keep up with times, Airwheel released many new models and C8 smart motorcycle helmet is one of the eye-catching models. As a high-tech transporter made of the latest materials, the electric scooter is much more powerful than the clumsy electromobile with large battery and low anti-overload capability. With several years' accumulated technologies and experiences, Airwheel rose to fame with the high quality, stable performance and stylish outlook. Airwheel adheres to independent research and development and continuous innovation. It has rolled out different products, like the R8 triangle frame electric bike, H3 automatic electric wheelchair and C8 smart motorcycle helmet. Airwheel C8 has many selling points in the market. Its shell enjoys steel-like hardness made of strong plastic ABS, and it has passed rigorous testing of extrusion, impact and high temperature to give rider maximum protection. In addition, C8 racing helmet chooses high quality materials featuring by excellent moisture absorption and perspiration function and is elaborately produced, allowing users to enjoy excellent wearing experience. Then, it refreshes people's concept of helmet. Besides protecting their safety, it adds much fun to outdoor activities with its multipurpose use. Amongst the young, it is regarded purely as recreational device. Currently, most people swoon over the taking photos and shooting videos. The selfie or videos have been an outlet of socialisation. C8 helmet camera is endowed with such function. 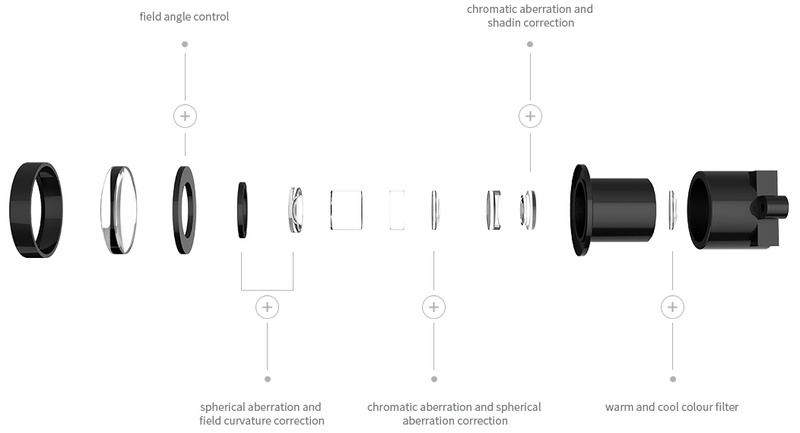 The built-in camera offers the convenience of taking photos. There is an advantage of the built-in camera in the use of selfie. Wearing the C8, the rider will not feel any vibration during the ride. The 3000mAh battery and intelligent core lay a solid foundation for continuous video taking. Moreover, C8 smart motorcycle helmet is equipped with the Bluetooth. The Bluetooth enables the rider to answer a call without taking his mobile phone out of his pocket, which not only ensures the safety but also brings about a great convenience. The Bluetooth still can play music. The Bluetooth of C8 enables the rider can transmit the music or songs to the smart helmet. Accompanied by the music, riders can enjoy the Fast and Furious which is a treat for everyone.